A Guide To Highlighters. | By Millie. Hourglass Ambient Lighting Powder in Luminous Light: These powders from Hourglass are great for those of you who really don't want a heavy highlight. You can easily use them as a powder to set your make up, or concentrate the product on the high points of your face for a natural glow. This is one of the lightest powders they do, so it works perfectly as a highlight. It's very finely milled and the shimmer isn't chunky at all. The champagne shade compliments many different skin tones and is one I reach for when I want a very natural, effortless glow to the skin. Becca Champagne Pop: I couldn't do this post without mentioning one which is a real standout, glow to the gods product. For me, this is Becca's Champagne Pop. This is such a gorgeous, peachy champagne shade which packs a punch. It's very buttery, blends beautifully, and leaves the skin with a stunning highlighted glow. This one I reach for in the evenings as it's super pigmented and isn't for the faint hearted. You can definitely blend this out for a more diffused dewy look, but for the most part, it's one I reach for when I want a very blinding glow. Charlotte Tilbury Filmstar Bronze and Glow Palette: For everyday use, I like something in-between the two I've already spoken about. This one from CT is honestly beautiful, it's probably my favourite highlighter ever! It gives you a glow for sure, but it seems to create the most airbrushed finish to the skin - it's incredible stuff. It's more golden than the others I'm mentioning, but I love that in the summertime to create a lovely bronzy, glowy cheek look. I think as it also has the bronze shade, I find myself reaching for this a lot day-to-day as has my cheek needs covered. Benefit Watts Up: Cream highlighters are something I love, but don't own many of. This one from Benefit is so so lovely, I went through a phase of wearing this every single day, I was obsessed. It recently took a trip down the back of my radiator, but I'm happy to have it back now!! This looks flawless on the cheekbones, and also as a brow bone highlight. It's the perfect champagne shade - can you tell I'm all about the champagne glow? - and blends beautifully too. I'm not a fan of the little sponge thing on the end, I prefer to use my fingers or beauty blender to blend this out, but the finish is flawless every time. In the summer this is lovely as I tend to reach for creamier formulas. 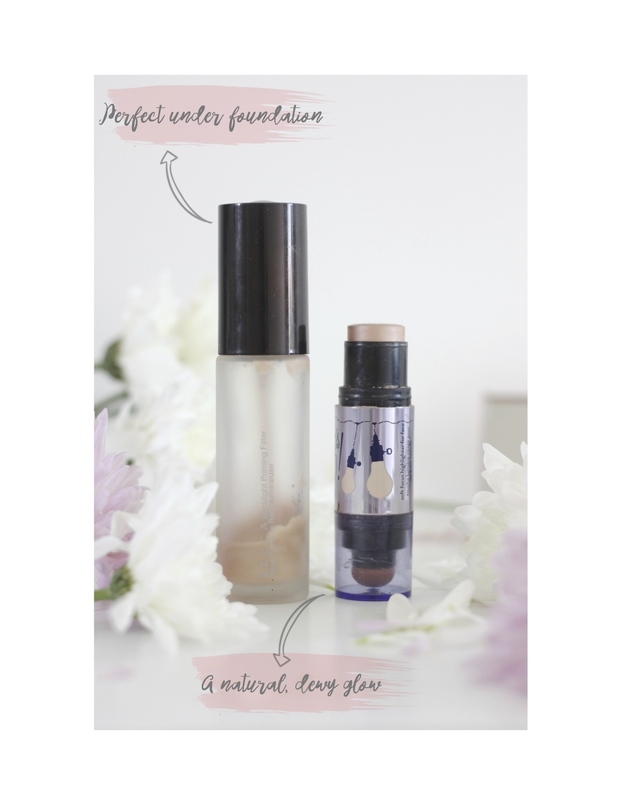 Becca Backlight Priming Filter: I'm a huge fan of using highlighting primers, or liquid highlighters, underneath my foundation to create a natural, dewy glow all over. 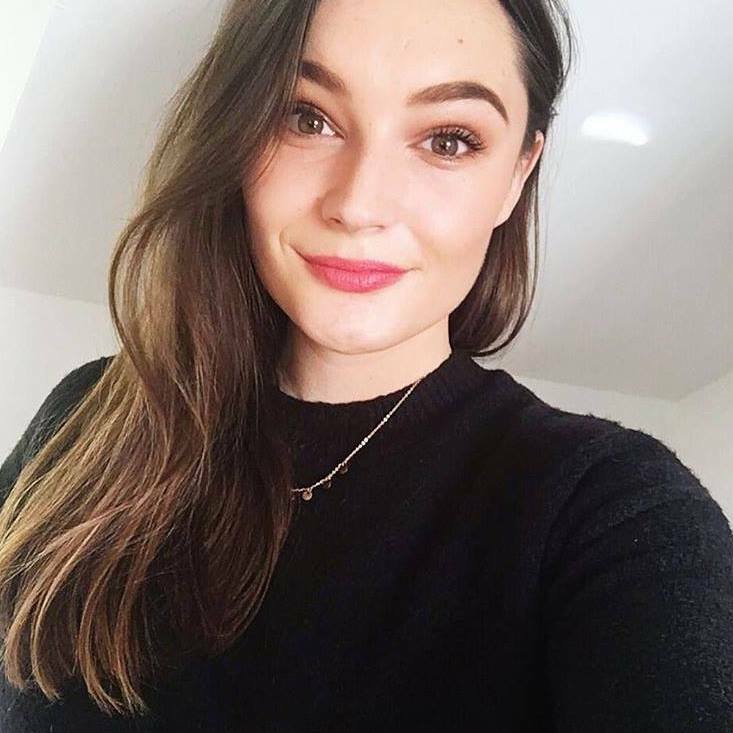 This one from Becca also works great mixed in with foundation to add a subtle glow and to tone down any heavy coverage base. If you're starting out with highlights, this is a great route to go down as it's pretty fool proof and doesn't take much skill or accuracy to apply. I love the glow this one gives, very golden and dewy, and just looks like you have very healthy skin. So there's my little highlighter run-down. 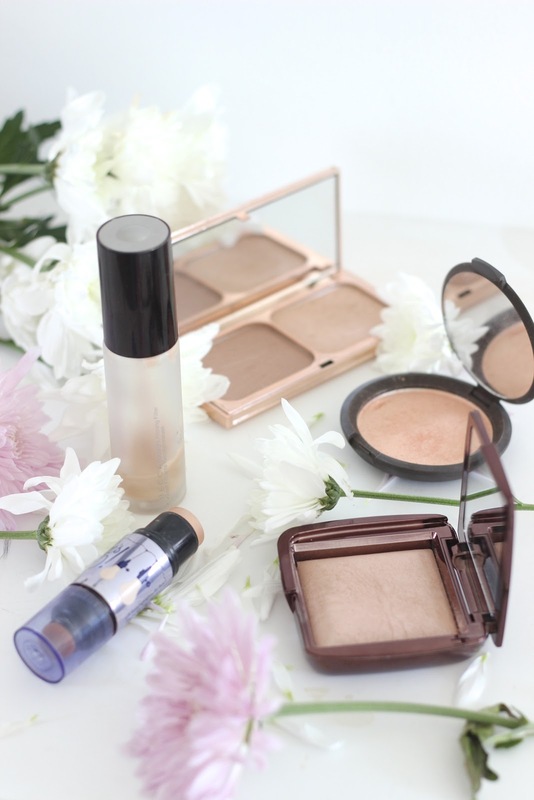 I hope you found this helpful if you're in the market for a new glowy companion, or if you're starting out with makeup and want to pick the best highlighter for you. There are still loads of highlighters I have yet to try, so please leave your favourites down below so I have an excuse to pick up another one...or three! I really love the Benefit Watts up highlighter it gives such a lovely glow! Your layout and photos are absolutely gorgeous!